Morven Park’s International Equestrian Center is world-renowned; attracting over the years hundreds of thousands of equestrians from around the world who represent every style of riding. 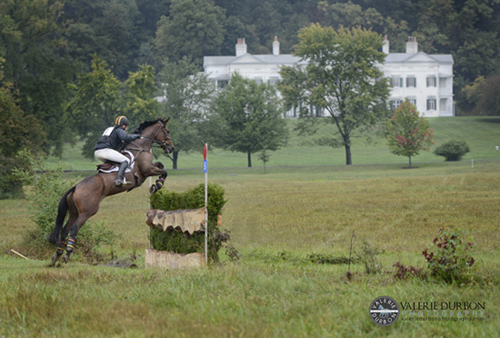 Having the opportunity to ride this magnificent 1,000-acre historic estate and horse park located in the heart of Virginia’s Horse Country is an unforgettable experience, and you can ensure it remains that way for future generations of riders. Donate 100% - Add 3% so that 100% of the donation goes to Morven Park. Morven Park has partnered with Network for Good to securely process your online credit card payment via Network for Good (tax ID 68-0480736). This transaction will appear on your credit card statement as "Network for Good." This transaction is subject to Network for Good’s Privacy, Security & Disclosure Statement and the Charitable Solicitation Disclosure.